I saw a lot of poppies growing wild in the wheat fields in France. I suspect this was taken in Italy? 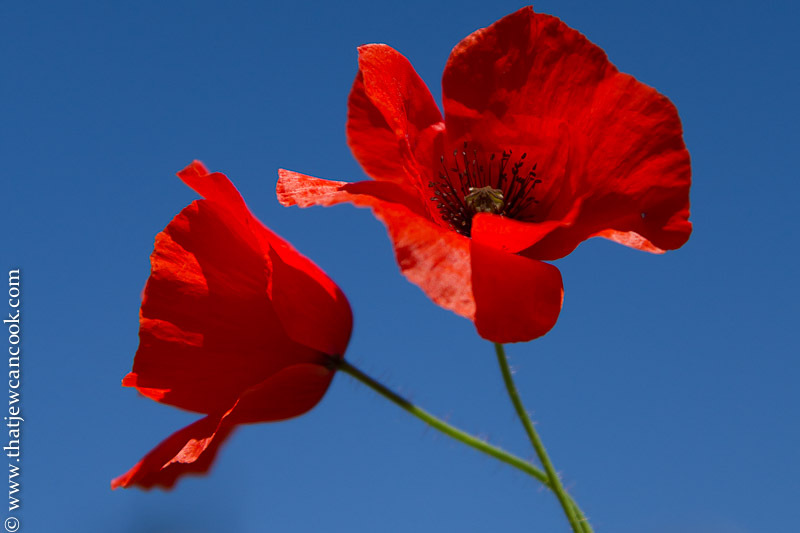 I love the bold red color of the poppy flowers.